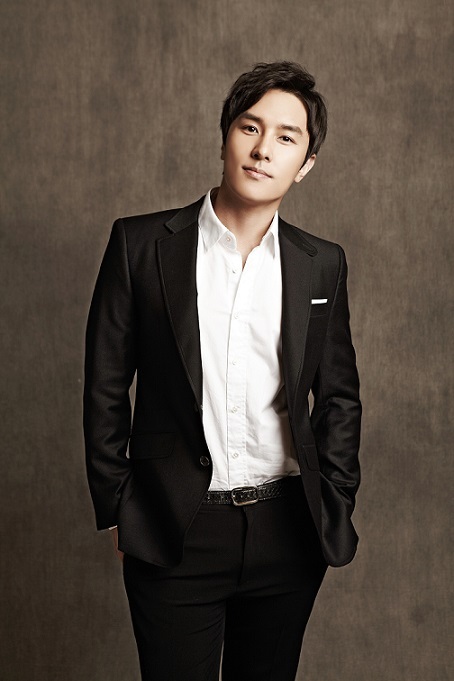 Kim Dong Wan (hangul: 김동완; born 21 November 1979) is a South Korean entertainer, known as a member of South Korean boy band Shinhwa. 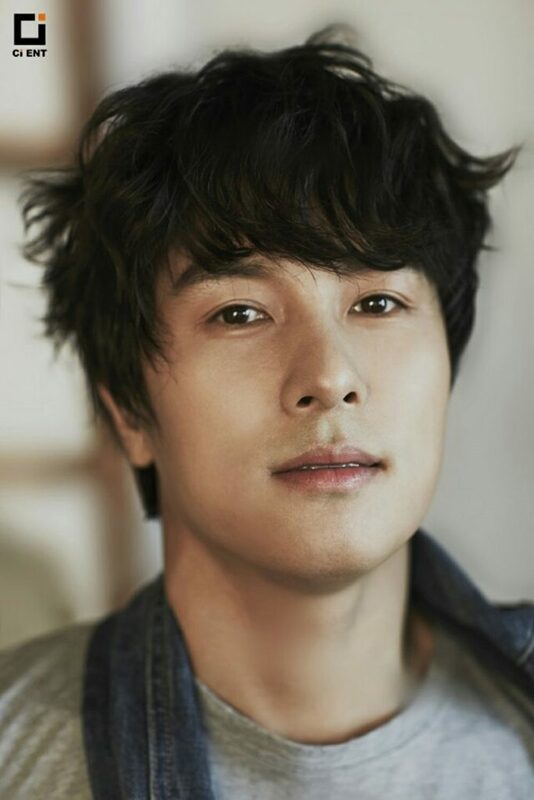 Kim has been acting since 2002, with roles in television dramas such as A Farewell to Sorrow and Children of Heaven. 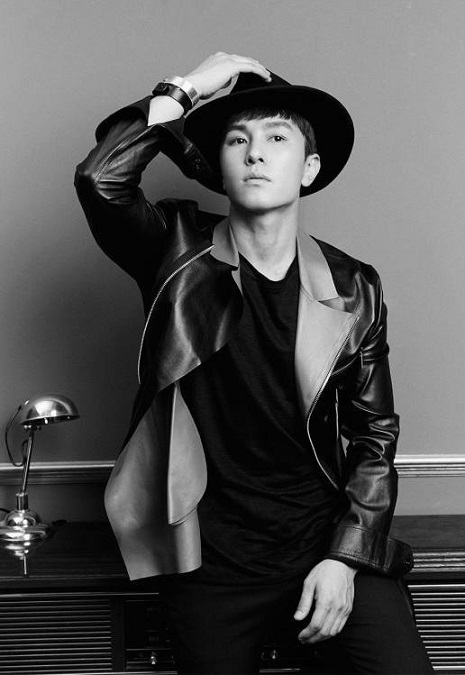 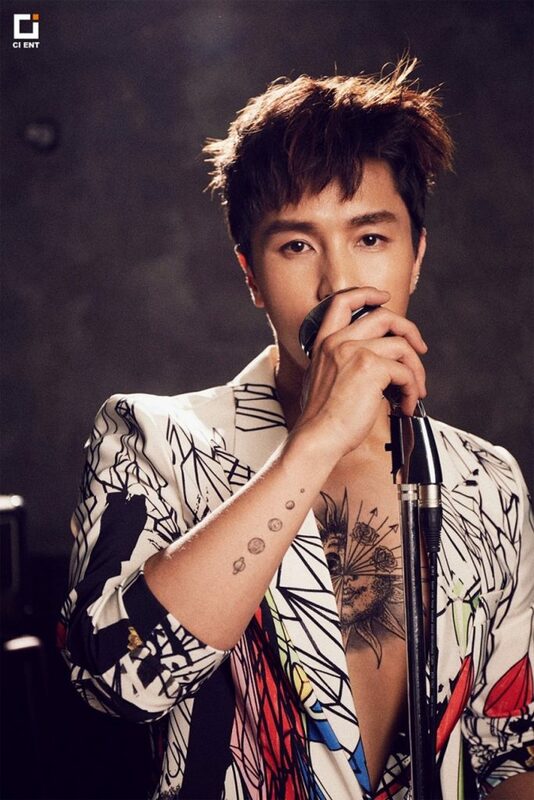 He has said that given the opportunity he would prefer a career in acting rather than as a singer, however, since the release of his debut album, he has stated that now he prefers singing more. 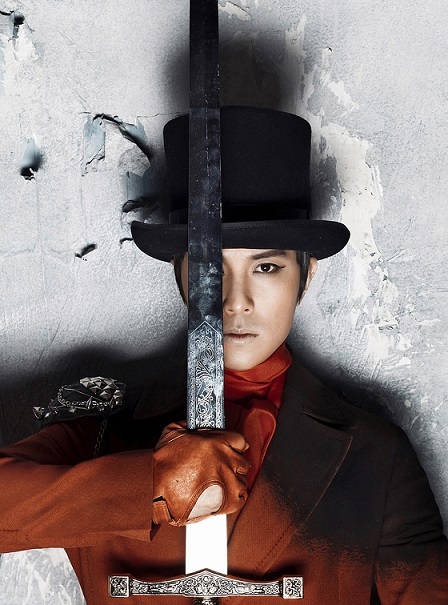 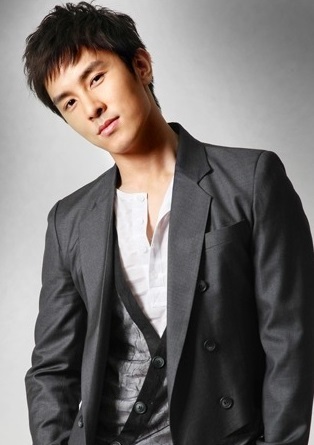 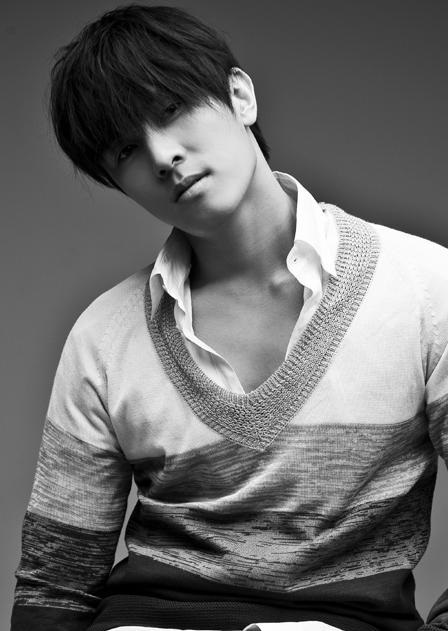 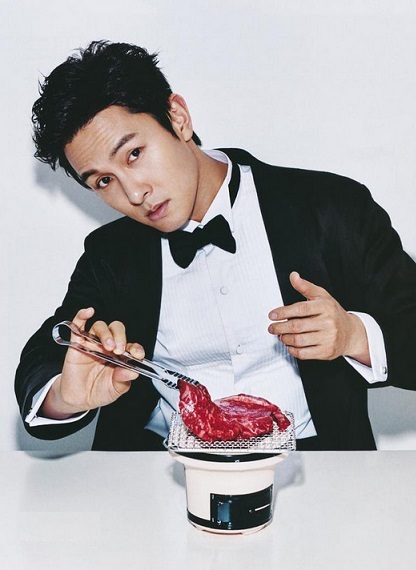 From Shinhwa, Kim is the fourth member to go solo, following Lee Min-woo, Shin Hye-sung, and Jun Jin.